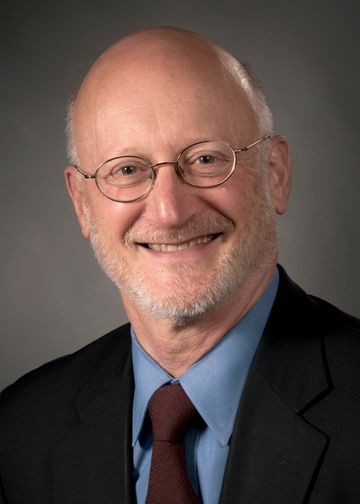 In addition to having oversight for system-wide behavioral health services as well as academic, research and clinical programs at Northwell Health’s psychiatric hospital, John Kane, MD, directs the National Institute of Mental Health (NIMH)-funded Advanced Center for Interventions and Services Research in Schizophrenia at Zucker Hillside Hospital. Dr. Kane has been a member of the Board of Scientific Counselors for NIMH, and has served on the council of the American College of Neuropsychopharmacology. He has chaired the NIMH Psychopathology and Psychobiology Review Committee, as well as the Psychopharmacologic Drugs Advisory Committee of the Food and Drug Administration. Dr. Kane is chair of psychiatry and professor of psychiatry, neurology and neuroscience at the Zucker School of Medicine. He holds the Dr. E. Richard Feinberg Chair in Schizophrenia Research at the Albert Einstein College of Medicine. Dr. Kane is a recipient of the Arthur P. Noyes Award in Schizophrenia, the NAPPH Presidential Award for Research, the American Psychiatric Foundation’s Fund Prize for Research, the Kempf Fund Award for Research Development in Psychobiological Psychiatry, the Lieber Prize for Outstanding Research in Schizophrenia, the Heinz E. Lehmann Research Award from New York State, and the Dean Award from the American College of Psychiatrists. Dr. Kane received his medical degree from New York University School of Medicine.